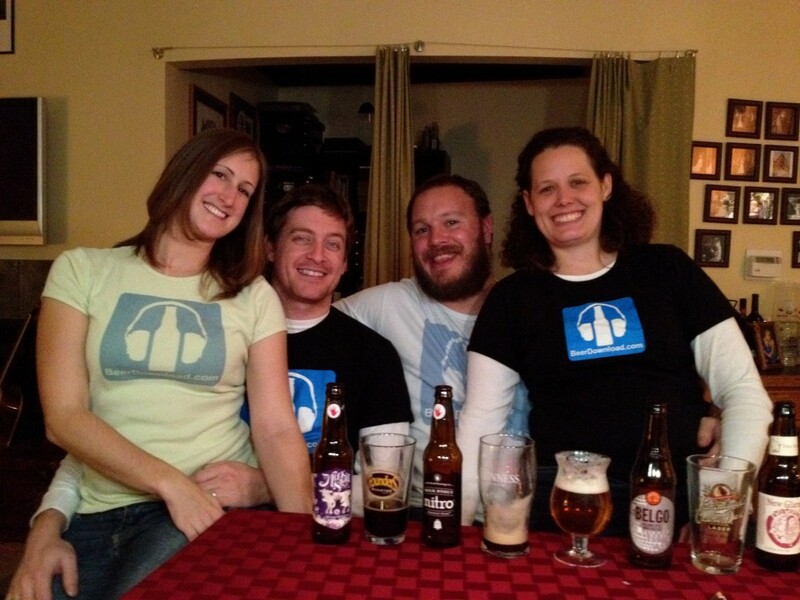 Wrap-up of the CBS 2014 Brewpub shootout and coverage of the Forbidden Root community meeting. Special Guests: Adam Murphy and Jen Caputo – Recorded on location at the Chicago Beer Society Picnic! 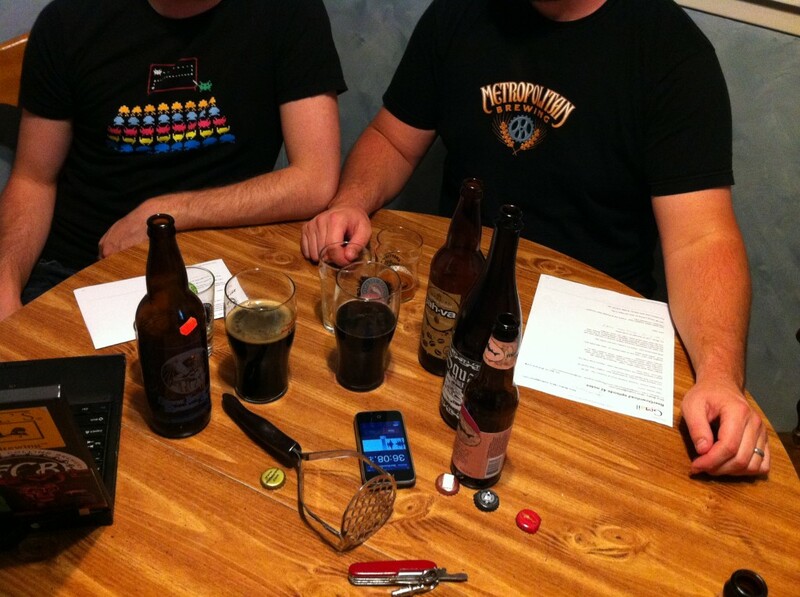 Rundown of the Chicago Beer Society’s Brewpub Shootout. Plus – Is Sprecher making a hard root beer? Special Guests: Lauren Colmar and Alyssa Arata. 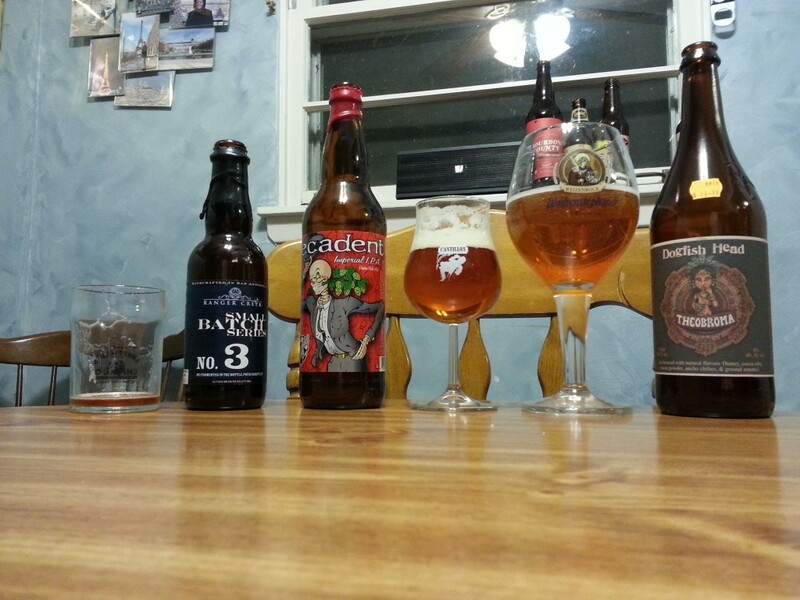 Complete review of the Chicago Beer Society 14th annual Brewpub Shootout. Plus a bit of news from Goose Island. 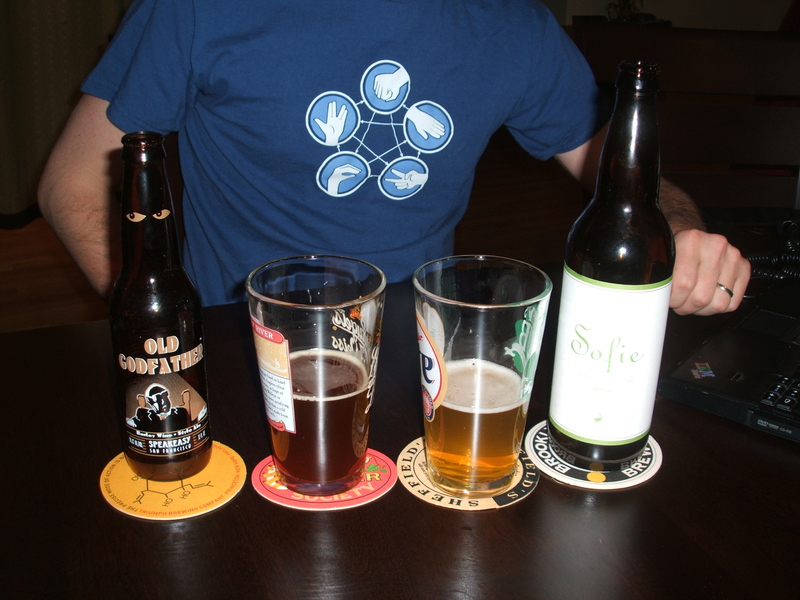 Opening beers courtesy of Webmaster Ben, Dogfish Head Squall 90 Minute IPA and Regular 90 Minute IPA. 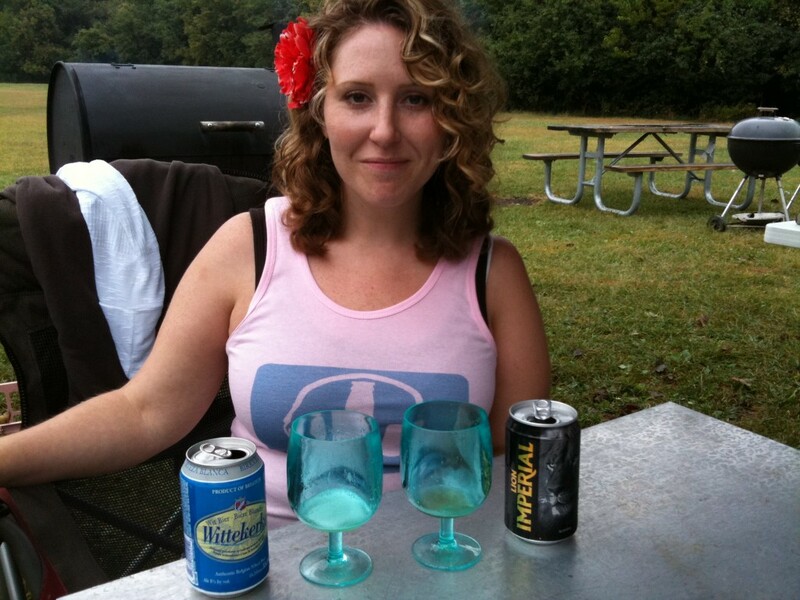 More beers from FOWBAB. Review of Bangers and Lace. Beermenus.com. More about Firestone Walker. 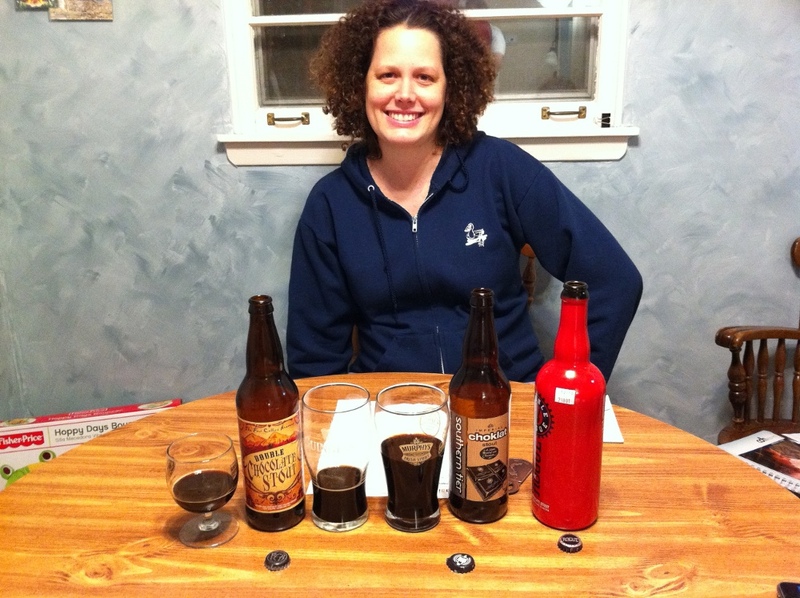 Two stouts go head to head in this week’s round. 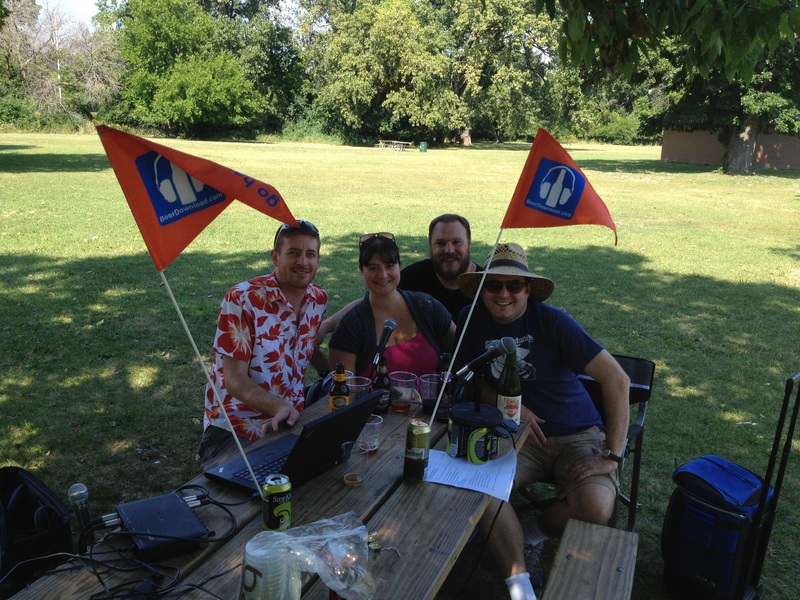 CBS picnic review. Congratulations to Rodney Kibzey in the Sam Adams Long Shot contest at GABF. Thanks to Peter Hale for the Speedway Stout. Thanks to everyone for the iTunes reviews, especially our winner, Styron Pennywell. More of the Pear Gossamer from Half Acre. 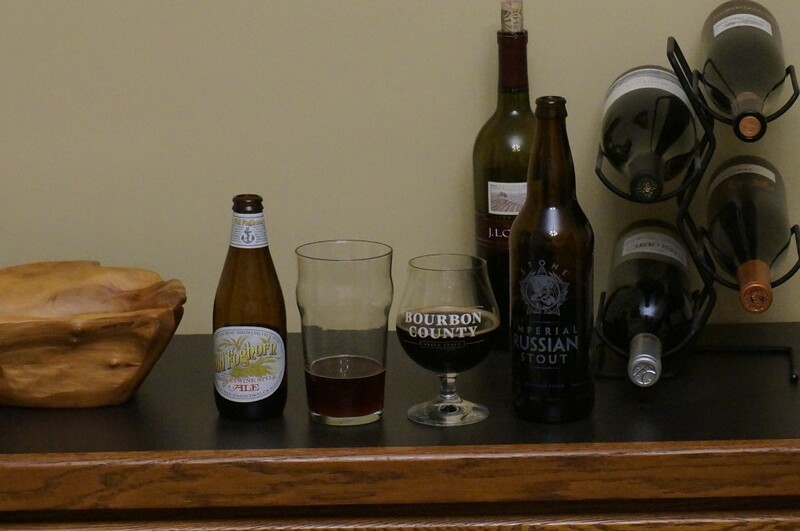 This week the guys compare a Belgian strong ale with an espresso amber ale and they have one of the strongest debates for the winner to date. Special guest Peggy. 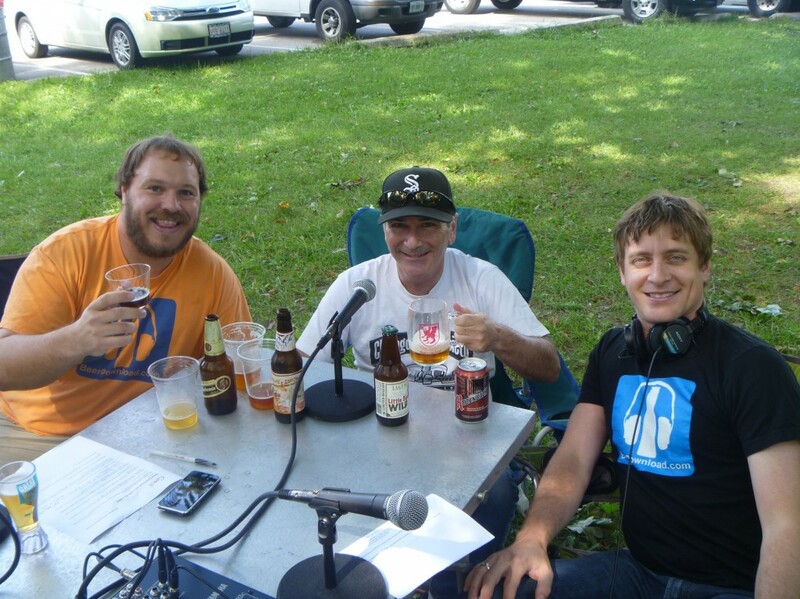 Recording at the Chicago Beer Society picnic. 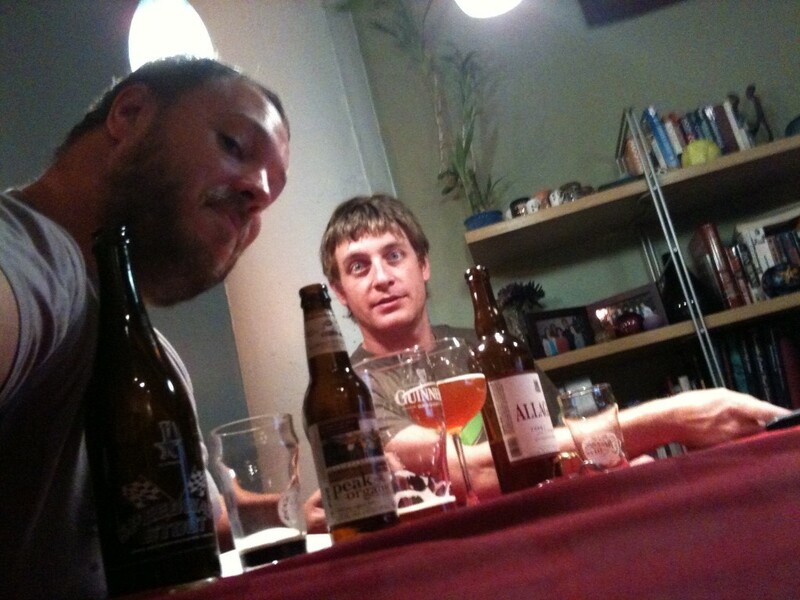 Recap of the BeerDownload meetup. Lost Abbey vs Moylan saga. Bell’s Oarsman. Euro Lagers. iTunes review giveaway – success! Steve and Arata talk about the Chicagoland Brewpub Shootout, a new local brewery, and start the tournament with a BarleyWine vs a Belgian.